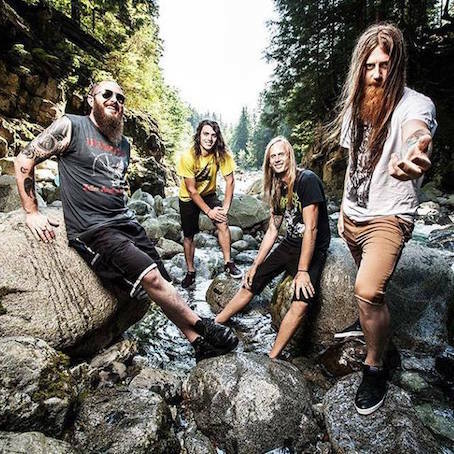 WORLD PREMIERE: NEW SONG !! “FOLLOWING THE VOICE” OF ANCIIENTS !! 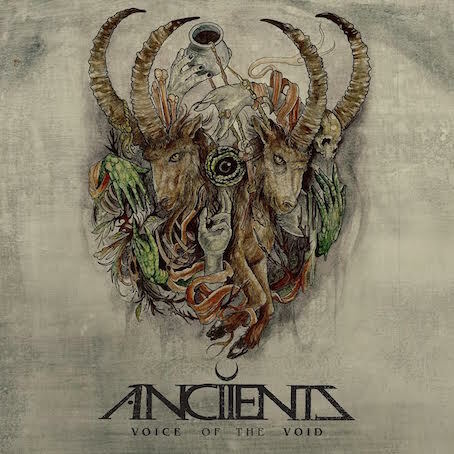 Vancouver Metal Quartet ANCIIENTS Will Return With Constant Tension And High Dynamics New Record “Voice Of The Void” On 10/14 !! 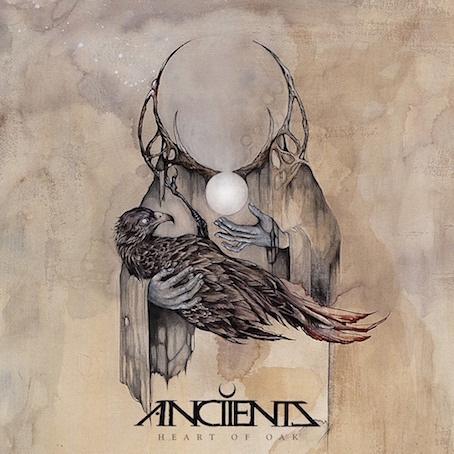 The new ANCIIENTS record is titled ‘Voice of the Void’ and somewhat of a step in a new direction lyrically and musically. I think, it still has the sound we developed on ‘Heart of Oak’, but the riffs are a lot heavier at times and the lyrics are far more cynical and dark. 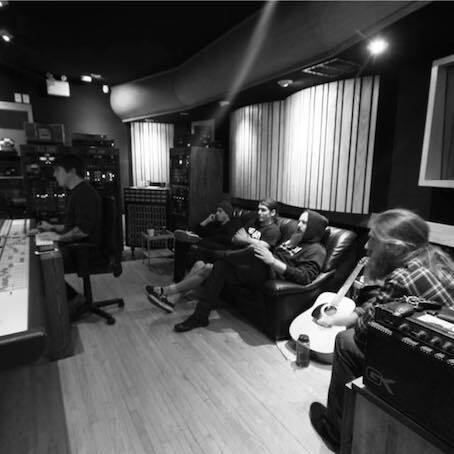 With all of the chaos happening on this planet as of late it seems as though things will get worse before they get better, and that kind of embodies the theme of this album as a whole. Jessie Gander did a great job capturing the music and his production far surpassed our expectations. 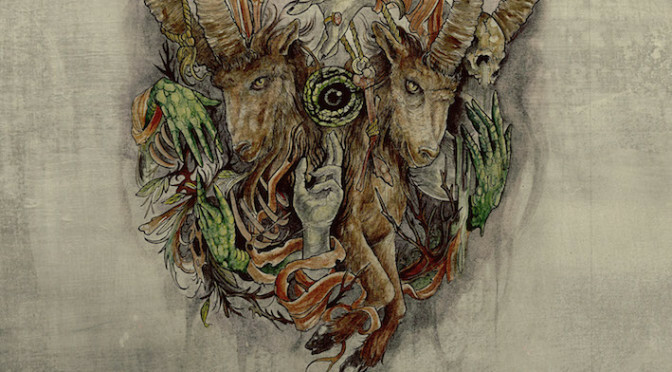 The first new song out, ‘Following the Voice’ is about struggles with inner demons that many people face. Knowing what the right thing to do is, but not listening to your conscience and choosing the path that is best for yourself, but harms others in process. It is about following the evil voice in your head as opposed to the voice of reason.